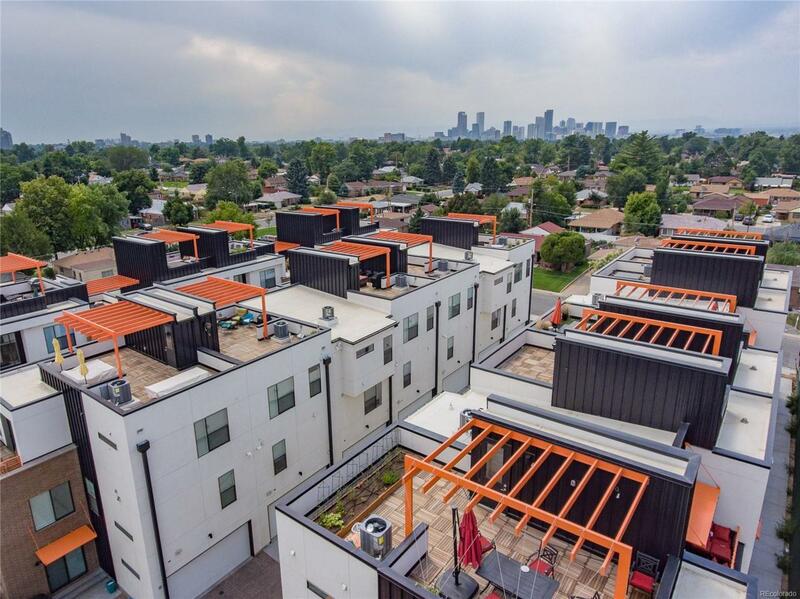 This townhome unit has just become available for release with an amazing rooftop deck engineered for hot tub w/ additional master suite rooftop deck. This End unit was going to be the model with amazing city/mountain views. The price is reduced to close out final phase. These are Lot & Block units, not a condo. This townhome is perfect for your urban buyer in a fantastic little community. Please go to www.skylandvillage.net then slightly scroll down to view this available unit highlighted in yellow. You can click on this unit to open a window then click either download floor plan or download finishes to see what this has to offer prior to seeing the unit as it will sell itself!